Goatwhore: “FBS” Fan Filmed Video Released! 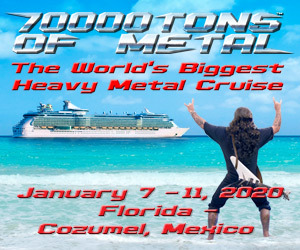 The Black Dahlia Murder Announces New Tour Dates With Goatwhore, Iron Reagan And More! 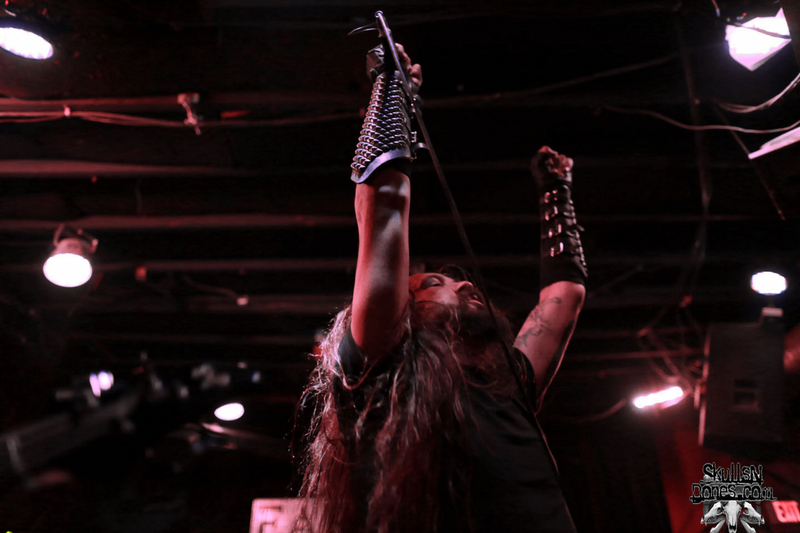 Goatwhore Live Photos From Atlanta By Emily Harris! 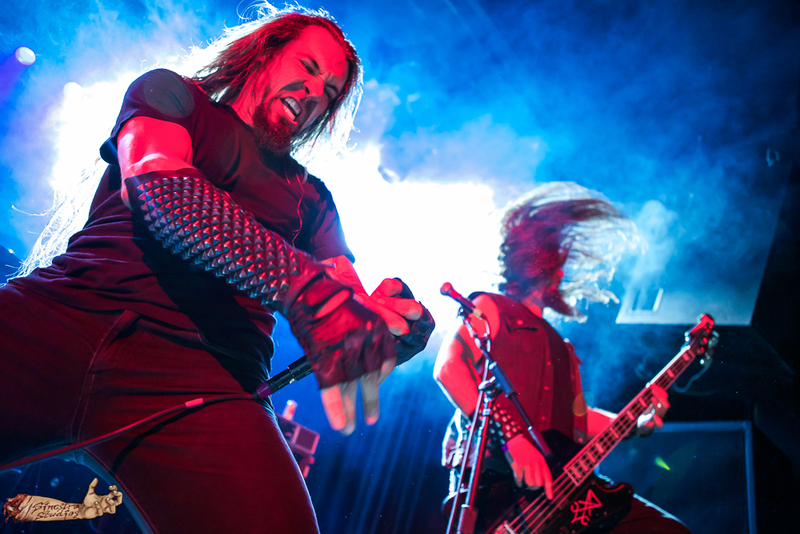 Watch Goatwhore’s TWO Headlining Sets From Saint Vitus Bar! The 2015 Knotfest Will Include Slipknot, Judas Priest, Korn, Mastodon And Many More! Watch Goatwhore’s FULL Set From Camden Underworld In London! Goatwhore, Ringworm, Black Breath And Theories Tour Dates! 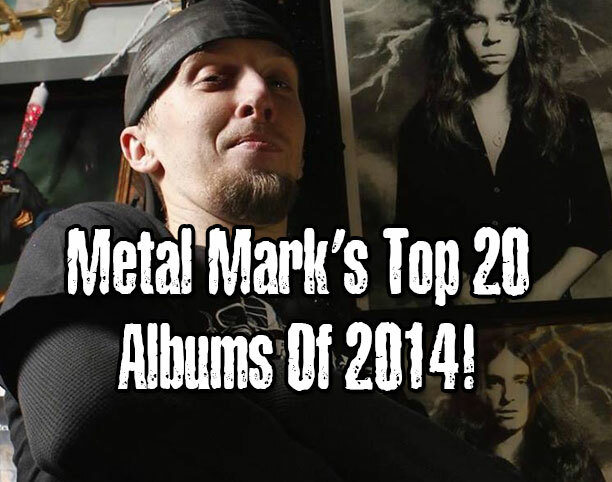 Metal Mark’s Top Twenty Metal Albums Of 2014! 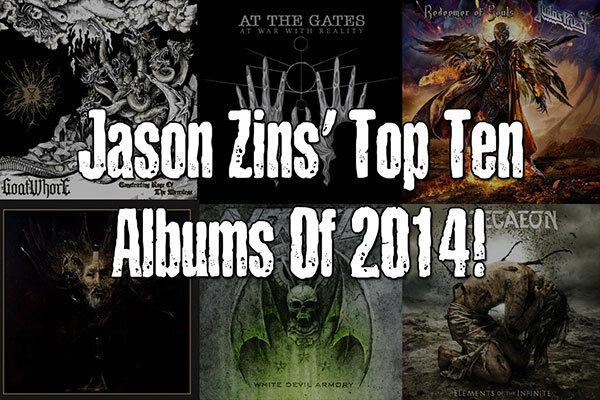 Jason Zins’ Top 10 Albums of 2014! Goatwhore: “Nocturnal Conjuration of the Accursed” Video Released! The almighty Goatwhore unleashed their latest masterpiece in “Constricting Rage of the Merciless” earlier this year, and it’s a record I can’t stop listening to!